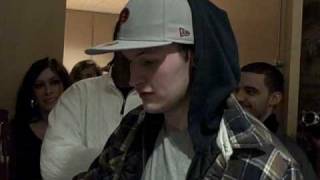 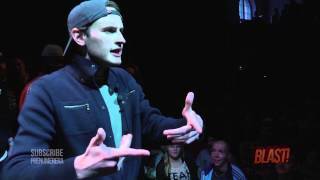 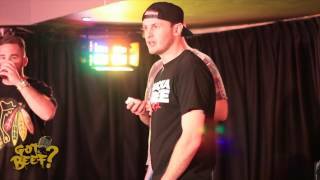 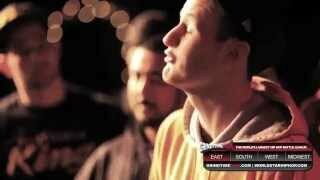 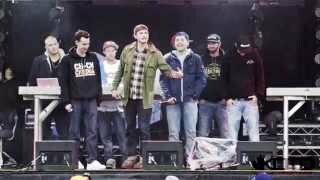 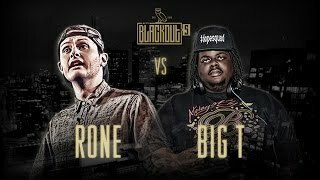 Rone is an American battle rapper from Philadelphia, Pennsylvania. 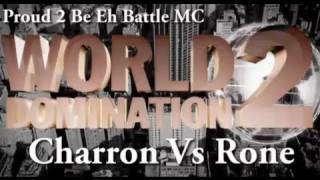 He currently has 42 battles catalogued, which total 16,175,494 views. 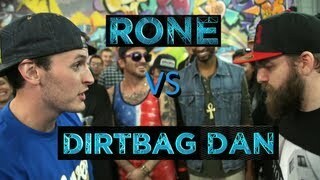 Rone vs. 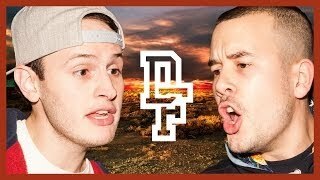 The Kid Got Beef? 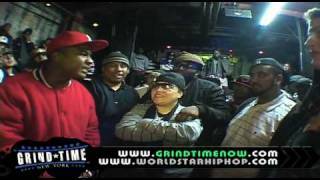 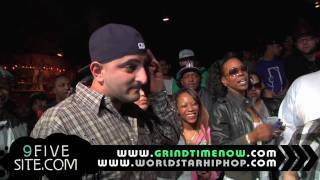 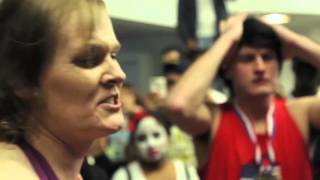 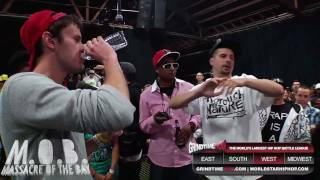 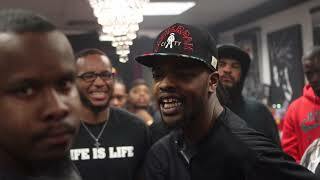 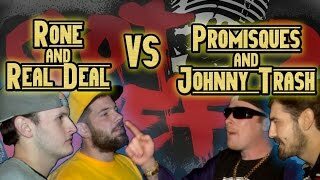 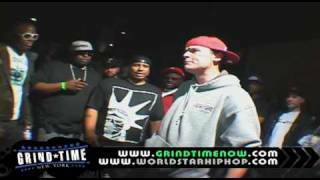 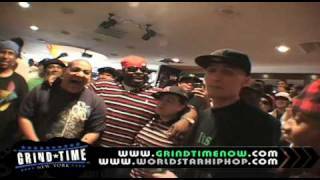 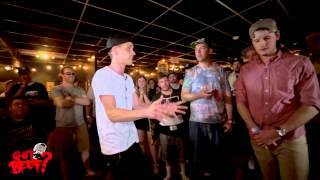 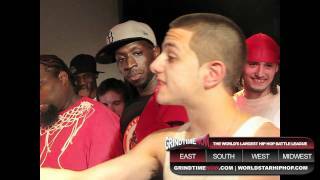 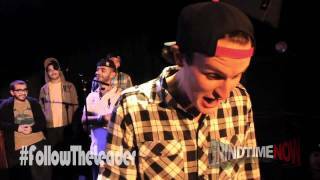 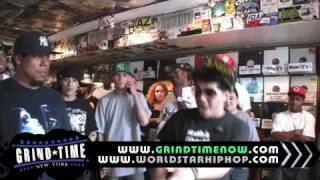 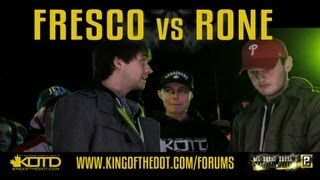 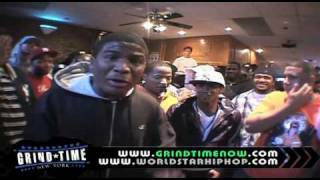 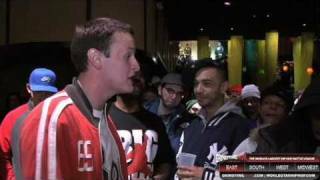 Real Deal & Rone vs. Johnny Trash & Promisques Got Beef? 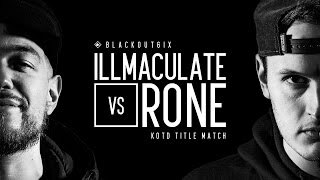 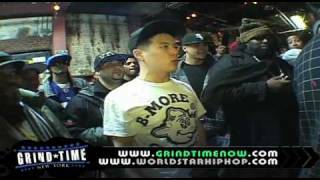 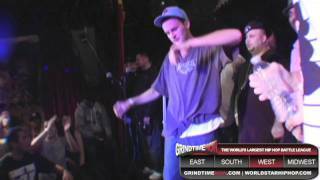 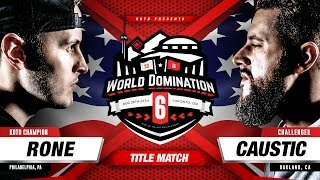 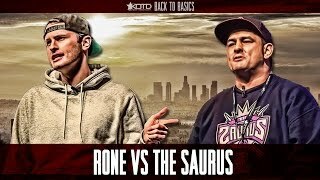 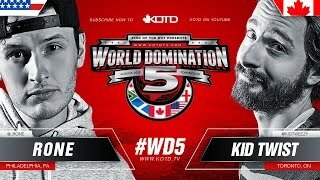 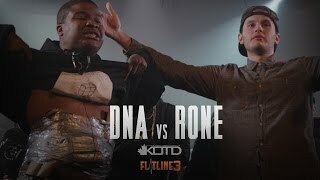 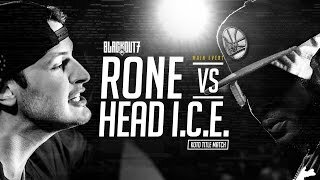 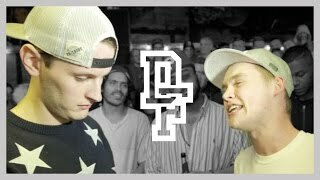 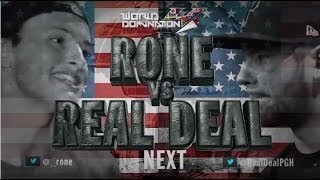 Rone vs. Dunks Got Beef?